There are total 20 MCQs on total 4 Pages, 5 MCQs on each page/Quiz. 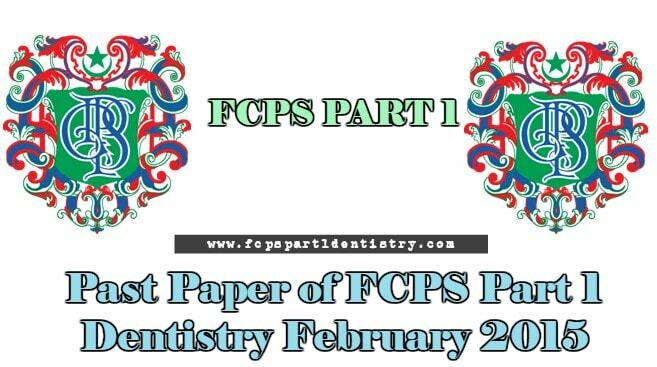 These MCQs are taken from the Paper of FCPS Part 1 Dentistry February 2015 Exam taken by CPSP. 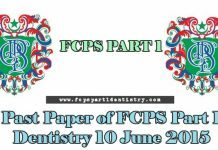 Material used for conditioning dentine prior to placement of GIC? 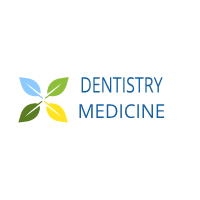 Organic component which is same and most abundant in bone and dentine? You have to give ceramic jacket crown, the die material suitable for/ used in this case will be? Drug of choice for status epilepticus? Maximum dose of lidocaine with adrenaline which can b given in healthy individuals?